Welcome to the home of CookBlogShare. Every Tuesday you can link up your foodie posts. 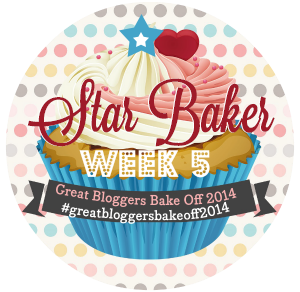 It is a great place to discover new blogs, new recipes and be part of a weekly get together! 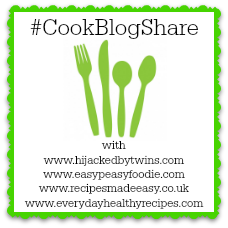 This year the CookBlogShare linky will be hosted between myself, Eb at Easy Peasy Foodie, Jacqui from Recipes Made Easy and Monika from Everyday Healthy Recipes. 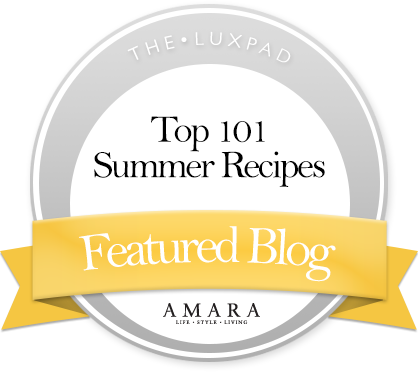 Comment and discover new recipes and blogs! We all love to receive new comments so share the love! By joining in you are giving the hosts permission to use your pictures in a round up if your recipe is selected as one of our favourites! Great idea, to set up a list like this! 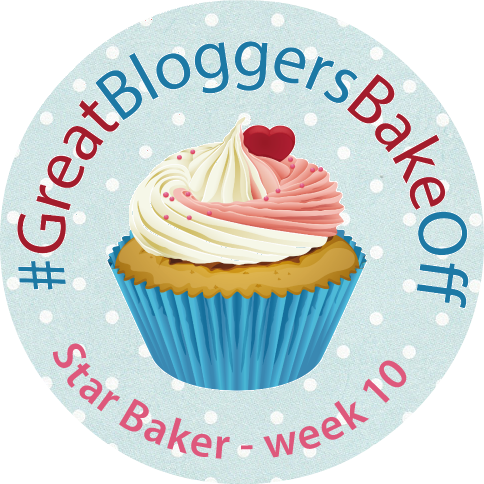 Am I right in thinking that, to take part, I just need to include the badge below a recipe/foodie post and then tweet you to let you know? Do I need to do anything else? Thanks! 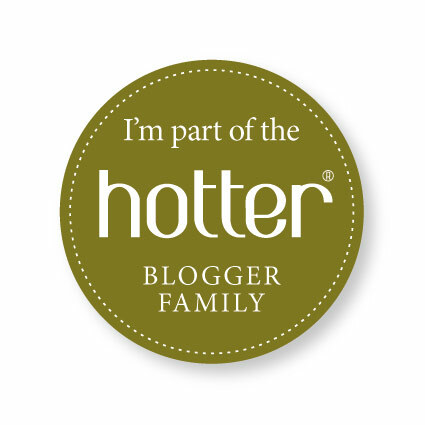 You add the badge to the bottom of your recipe post then pop over to the hosting blog and link up your recipe using the Inlinkz. If you need any more help just give me a shout! Thanks for the list, it is really helpful. I come every week to check who is hosting this week. Is there a theme for recipes every week, and a limit on how many to link?